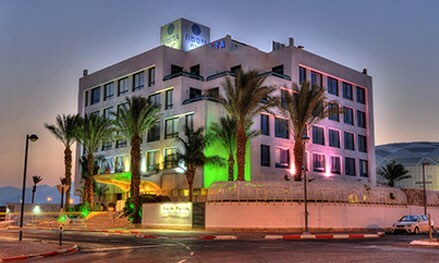 The Vista Eilat hotel was established in 1997. 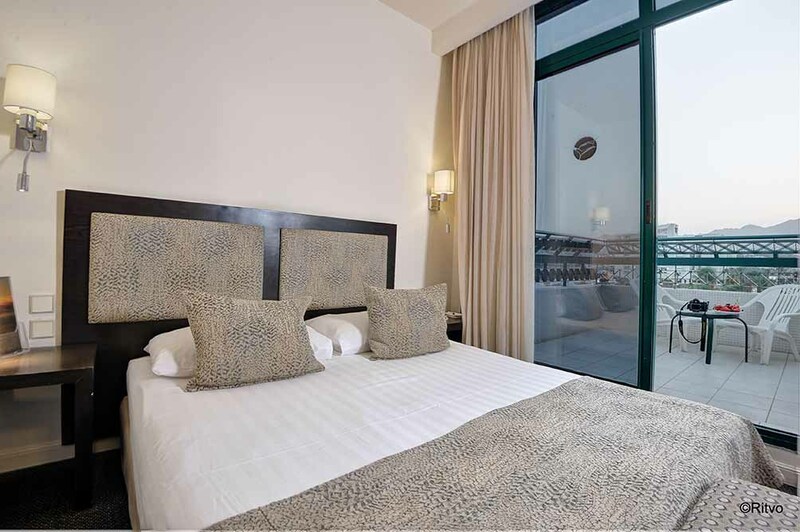 A small boutique hotel with a warm, cozy feeling, the Vista offers you a high level of accommodation, with caring and dedicated services that focus on your specific needs. 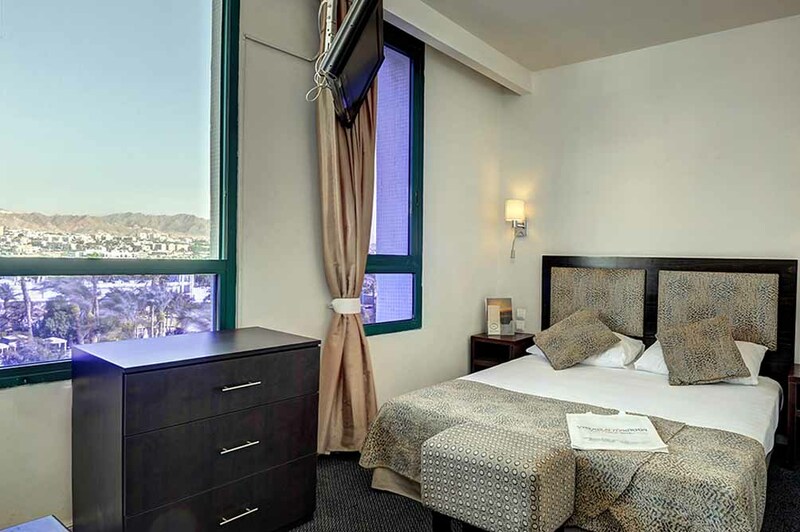 The hotel is located on the north shore of Eilat, between two lagoons and within a short walking distance from the beach and the main entertainment centers of the city. 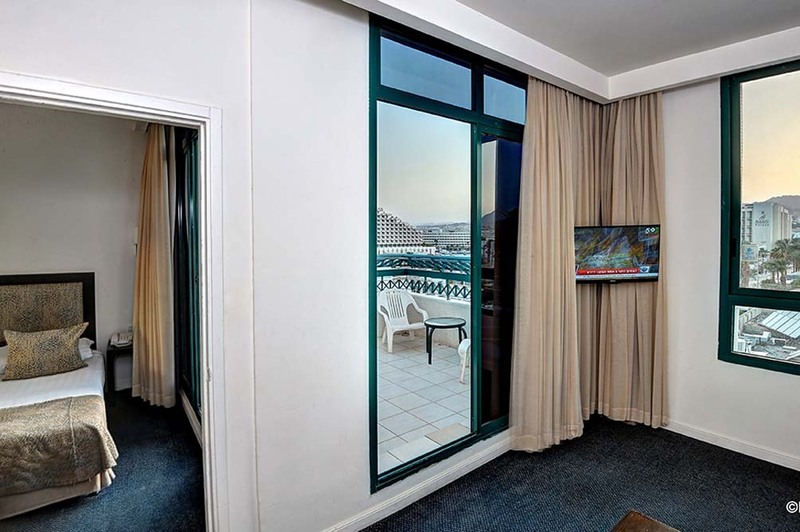 This enables the Vista Eilat to offer you a quiet and calm atmosphere that is nevertheless close to the center of attractions in Eilat, with all the activities and shopping experiences. The design of the hotel is based on a modern and aesthetic mindset, with crisp white colors and an earthy rural touch – a combination which reflects the Vista’s high standards of accommodation and warm familial atmosphere. The hotel’s rooms are beautifully designed to ensure that your stay will be impeccable, with delicious meals served at the hotel’s restaurant, the swimming pool, workout gym, spacious lobby, and all the services and amenities which are offered to our guests. All of these create a well-groomed array of services with everything required to make your vacation in Eilat a dreamy one. 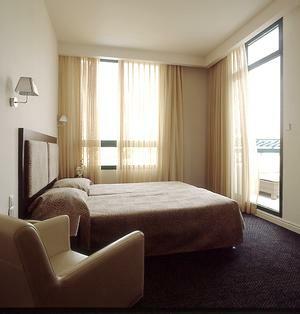 Classic RoomClassic Double Bed Room. Central air conditioning, cable/satellite TV (Yes), direct dial telephone with voicemail, personal safe (free of charge), coffee set, hairdryer, and mini-bar. Economy RoomEconomy rooms for singles or couple. Room is fully equipped: Central air conditioning, cable/satellite TV (Yes), free WI-FI, direct-dial telephone with voicemail, personal safe, coffee set and mini-fridge. 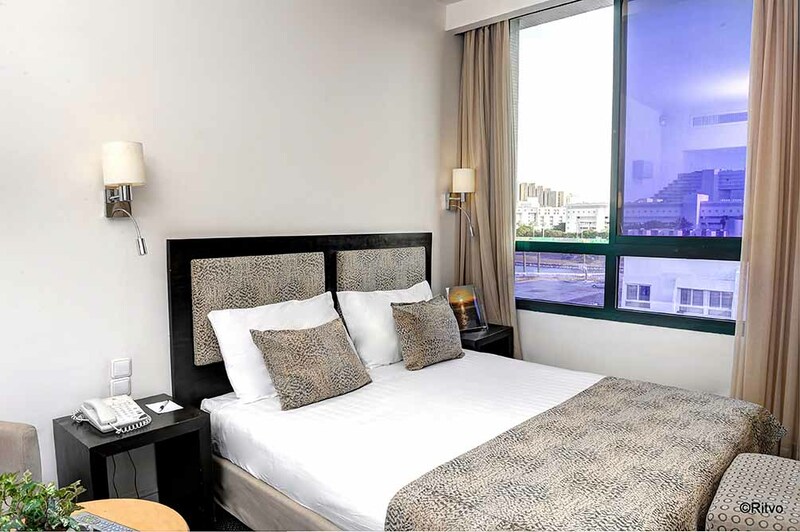 SuiteOur suites are designed to provide our guests with absolute comfort. These spacious VIP suites have an improved design and are suitable for couples and families. StudioFamily Studio - spacious room suitable for couples or families. 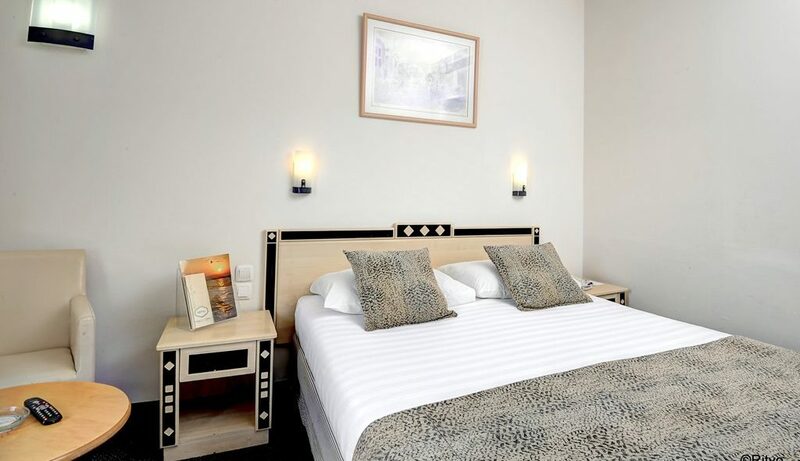 Each room is fully equipped with all the amenities you may need and offers comfortable, high-quality accommodation for the most pleasant of stays: Central air conditioning, cable/satellite TV, direct-dial telephone with voicemail, personal safe (free of charge), coffee set, hairdryer, and mini fridge. חדר סטנדרט משפחה-מלון ויסטה אילתIntimate rooms for singles or couples, or a couple with one child. 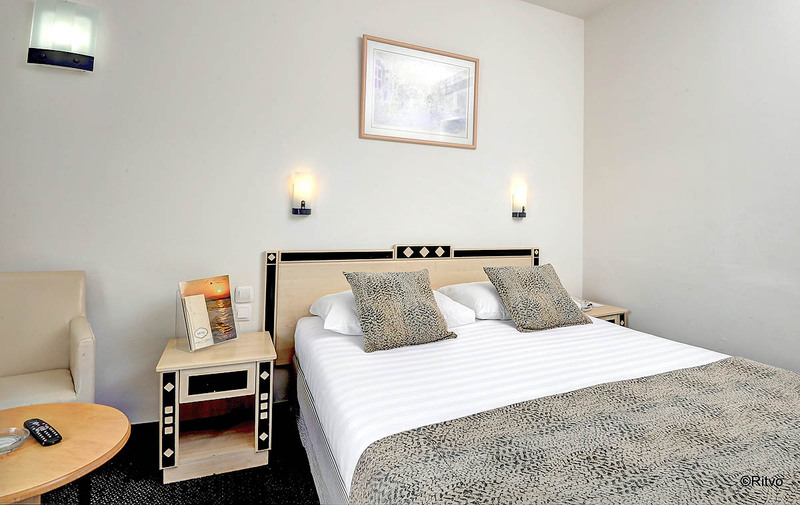 Each room is fully equipped with everything you may need to ensure comfortable, high-quality accommodation and a truly pleasant stay: Central air conditioning, cable/satellite TV (Yes), direct-dial telephone with voicemail, personal safe (free of charge), coffee set, hairdryer, and mini-bar. As in all the other rooms in the hotel, these are non-smoking rooms.